Research shows one out of every five times a person opens his or her mouth -- out comes a lie. Also, 80 percent of all lies go undetected. 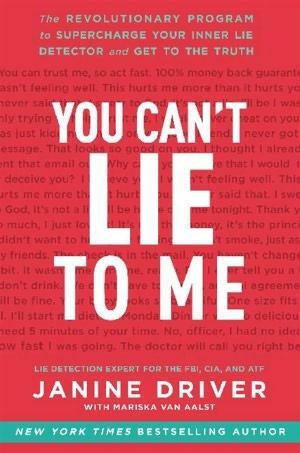 Host Ben Kieffer talks with deception detection expert Janine Driver tells us how to sharpen our inner lie detector. Her new book is titled, "You Can't Lie to Me: The Revolutionary Program to Supercharge Your Inner Lie Detector and Get to the Truth."